Premium roof bars using the latest TrailEdge aerodynamic design with Wind Diffuser technology for a quiet ride. Features a T-Track slot for fast mounting of roof rack accessories. Available in Aluminium and Black colour options. 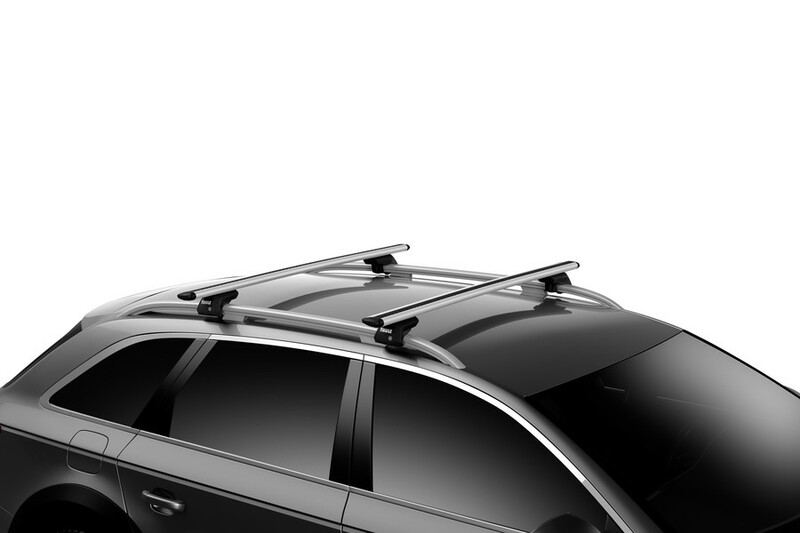 Premium roof bars using the latest TrailEdge aerodynamic design with Wind Diffuser technology for a quiet ride.  Less resistance to the air, less noise and greater fuel economy! 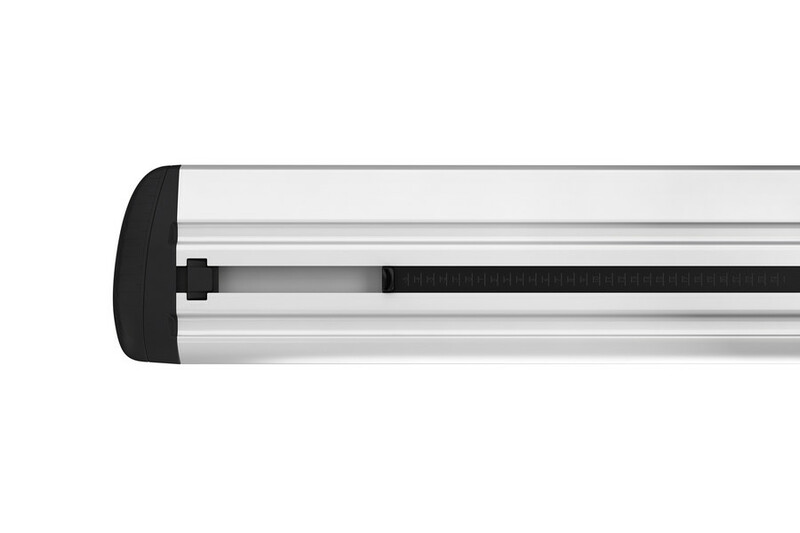 The bars have an integrated T-Track slot on the upper side, with a QuickAccess interface to allow for easy installation and removal of roof rack accessories such as bike carriers and kayak/canoe carriers. The T-Track has a rubber grip strip to provide load grip for increased load security. 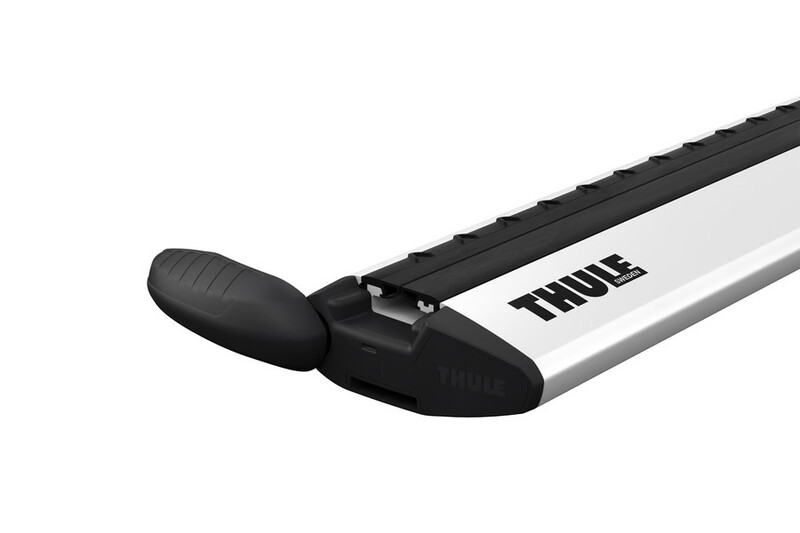 The rubber strip has a two-piece design and does not have to be removed to install T-Track accessories. 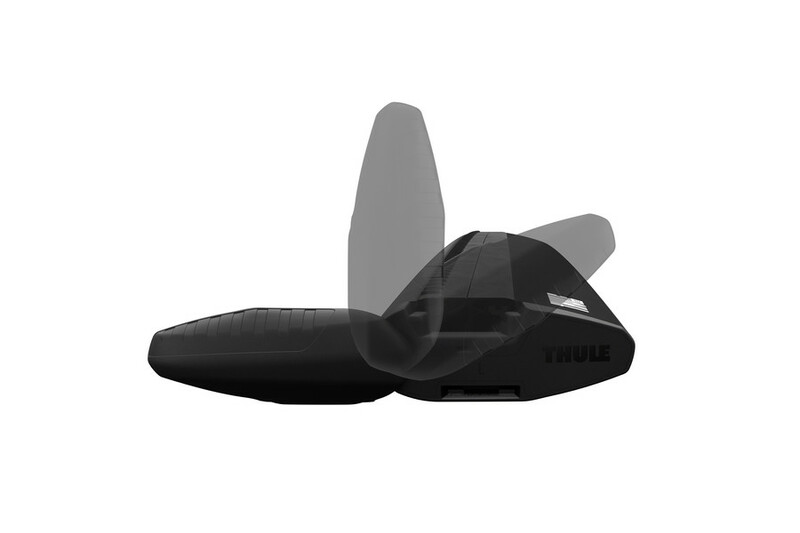 The SwingBlade end cap pivots open to allow full access to the T-slot. WingBar Evo features a strong internal box structure offering a generous load capacity of 100kg (check vehicle roof limit and footpack limit and stay within the lowest load capacity). 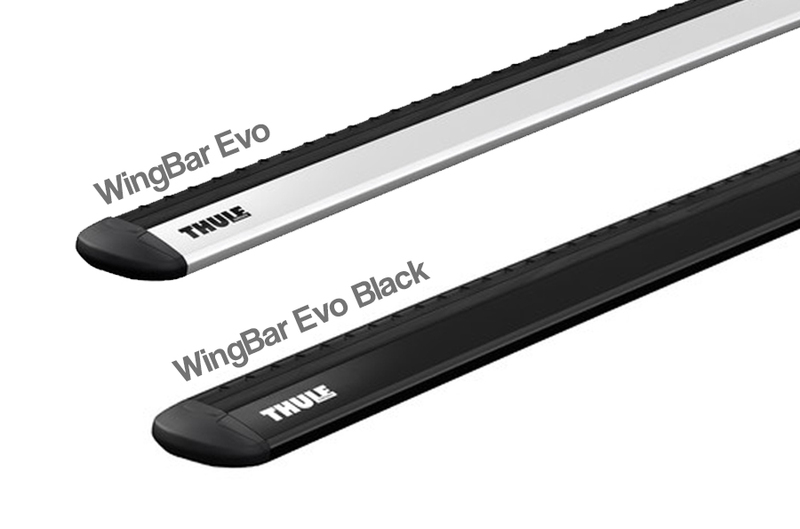 Note: Thule WingBar Evo has replaced the WingBar"
* IMPORTANT NOTE - Video may not show the current model for the Thule WingBar Evo. 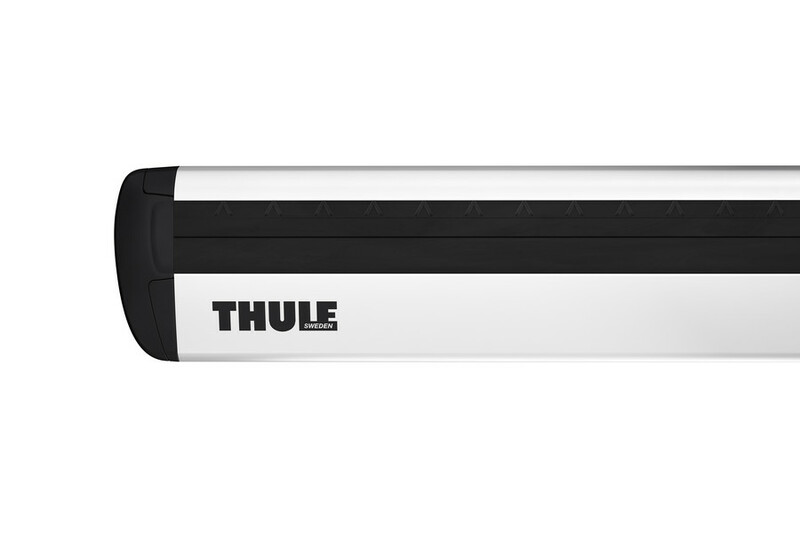 We offer a delivery service for the Thule WingBar Evo throughout the UK & Ireland to home and work addresses. Buy a Thule WingBar Evo online from our website and collect from one of our nationwide branches.